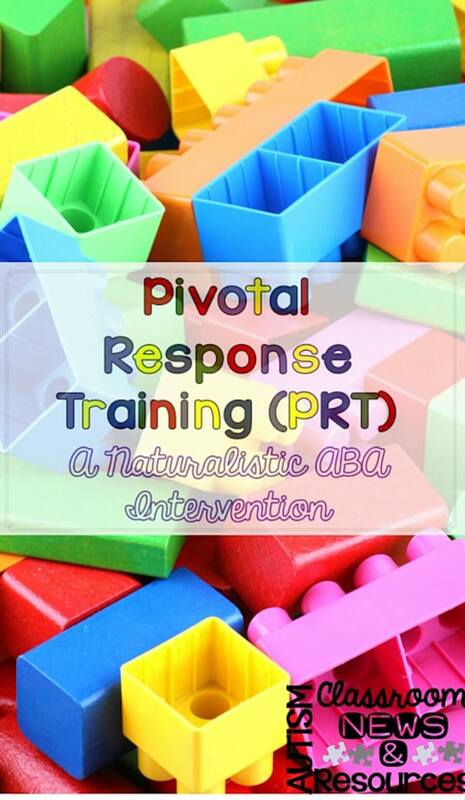 Today is my opportunity to share a post with #WeTeachSped and I thought I would take the opportunity to just provide a quick overview of Pivotal Response Training (PRT). Pivotal Response Training was developed by the Koegels at University of California in Santa Barbara. 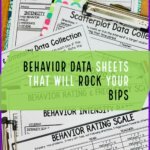 It is an ABA-based strategy that really combines the systematic nature of discrete trials with the generalization powers of more naturalistic instruction. 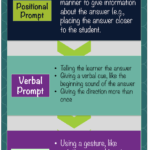 For those of you using the STAR program, it is one of the three instructional strategies used. For a long time I struggled with a good understanding of PRT but it was actually the STAR manual that helped me really conceptualize it in my head as to what makes it unique. The authors of the manual described it as “massed incidental teaching.” Remember that massed trials are when we present the same trial repeatedly in blocks in discrete trials. Essentially this description hit home for me because it described that PRT as incidental teaching but with much more repetition. It also has a somewhat stricter structure than incidental teaching in terms of its requirements. Let’s say you have a student who loves to play with Legos. He likes to build with them and frequently chooses this as a preferred activity. You can incorporate PRT into his Lego task for a variety of skills. You might let him build a tower and then put your hand over it to block access until he makes eye contact with you. Then as soon as he looks at you, you remove your hand and he gets to put the block on. Similarly, you might target naming colors. Using turn taking you would get a turn and model “I’m putting on a red one” and then block him putting on the next block until he tells you the name of the color. You might hide all the Legos so that he has to ask for them on his turn. You might target prepositions by taking a turn and modeling (I’m putting mine beside the blue one.) and then telling him, “Put it on the red one.” and block access to the tower until he places it on the right one. 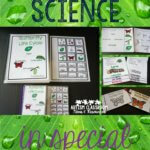 PRT, like incidental teaching, is a child-led strategy meaning that you find your teaching opportunities around what the child likes or wants to do. It capitalizes on this to keep motivation high and students’ engagement high. PRT focuses on “pivotal” skills that are thought to open gates of instruction. For instance, teaching a student to focus on multiple cues at one time allows him to take in more information more efficiently and learn in a wider variety of environments. Initiation is another pivotal skill. If a student learns to initiate, the opportunities for learning from the world around him exponentially increase because he can create them himself. If a student learns to initiate, the opportunities for learning from the world around him exponentially increase because he can create them himself. Instruction with PRT includes at least 50% maintenance tasks interspersed with new material. Judgments are continually made by the instructor to determine how this mix should be used based on maintaining the student’s attention and engagement. So if a learner knows his colors but not his prepositions, and he likes to play with legos, you might intersperse opportunities to put on the color you identify (put it on the blue one) or ask him to identify them (What color?) while you also work on putting legos on or beside different colors (Put it beside the red one). 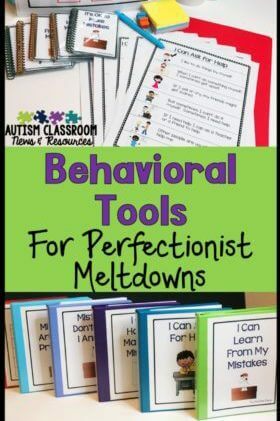 Reinforcers are always functionally related to the response or skill / behavior you are targeting. So using the Legos example again, you might block him from putting a lego on the structure you are building until he names the color or puts one where you want it. His reinforcer might be being able to put another Lego where he wants it. DTT, especially older DTT, did not require that the reinforcer is related to the skill, so you would sometimes see an instructor have a student imitate him (e.g., “Say ‘I want to go outside'”) and when the child said, “I want to go outside” he would get a Skittle rather than going outside. Generally with all instruction we want to make our contingencies as natural as possible regardless of what strategy we are using, but PRT has this element built into its structure. Reinforcers have to be given contingent on the behavior you wish to see, but you also can reinforce approximations. So, reinforcers are only given when you get a response and you judge if the response is good enough or not based on past performance in earlier sessions or earlier in the present session. So, with Legos, if you told him to put his block beside the red one, you might accept him putting it anywhere in the vicinity of the red one rather than right beside it. You repeat multiple opportunities for the target skill to be practiced in each session. So whereas in other naturalistic approaches you might chance upon one or two opportunities, in PRT you intersperse 5 to 8 (or more) opportunities for a skill to be practiced with maintained skills so that there is an intensity to it that you sometimes don’t find with other interventions. There is shared control and turn-taking built into PRT. When a child engages you are building on that engagement to get what you want from him. You might put a Lego on and then he gets to put one on. You might tell him where to put a Lego and then he gets to decide where to put the next one…so you have shared control of the activity. This increases motivation for engagement as well as gives you the opportunity to model for him what you want to be done. PRT can and has been used in the research literature in classrooms but it also is great for training parents to deliver intervention to their own children at home as well as training peers for interaction with the child across environments. There is a large social and communication literature base for peer and parent training in addition to more traditional classroom approaches. I find PRT is great for teaching the social and communication skills that really work best learned in the natural environment. The fact that you can train peers to establish it, as well as use it for parent training, greatly increases the reach of the intervention beyond the classroom. The focus on the pivotal skills also focuses on learning to learn and expands the child’s ability to learn in multiple environments. The downside to PRT, like all naturalistic interventions, is that you have to know how to do it and do it well for it be effective. The instructor has to be able to read the learner’s behavior and adjust his/her own behavior to meet the learner. The instructor has to be good at modeling and keep his/her language and skills just a step above the student’s and make decisions on the fly about what to present next and what approximation to accept and reinforce. If you are interested in more information about PRT, you can find information about the research base as an evidence based practice at the National Professional Development Center for Autism Spectrum Disorders. 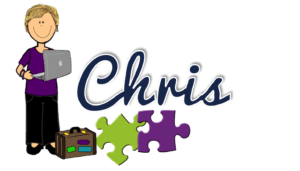 You can also find a module on PRT in the Autism Internet Modules put out by OCALI and the NPDC. And you can find some videos of featured news segments and TV spots at the Koegel’s PRT site. And finally here are some links to some books (with Amazon Affiliate links–see my disclosure statement for more information). Just click on the titles. I hope you enjoyed this post on PRT. 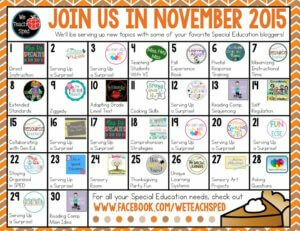 You can find more posts in the Effective ABA Interventions Series here. 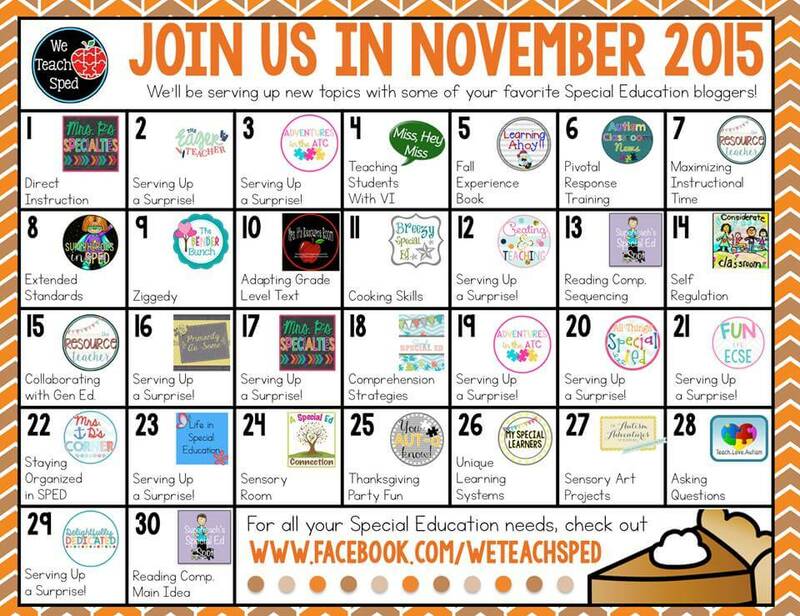 Also, check the calendar below for more posts coming your way from the We Teach SPED bloggers. And I’ll be back later this weekend with some exciting news and a new upcoming endeavor, so stay tuned! !